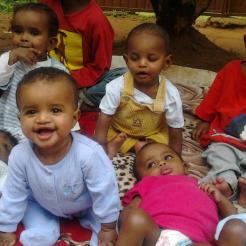 Our ministry partner in the southern region of Ethiopia, Talita Rise Up, takes care of abandoned babies. These babies are cared for, often for a year or more, until they can be transitioned into local foster care. 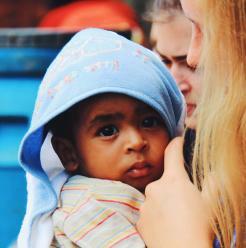 Your $225 donation will provide baby formula for one month to an abandoned baby.